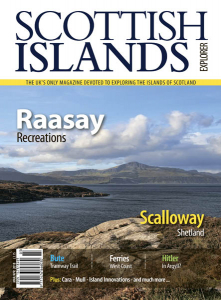 Scottish Islands Explorer - 03/04 2018 » Download PDF magazines - Magazines Commumity! Off the coast of Scotland you'll find 790 different islands, with the Shetlands, Orkneys and Hebrides just some of the better known archipelagos. 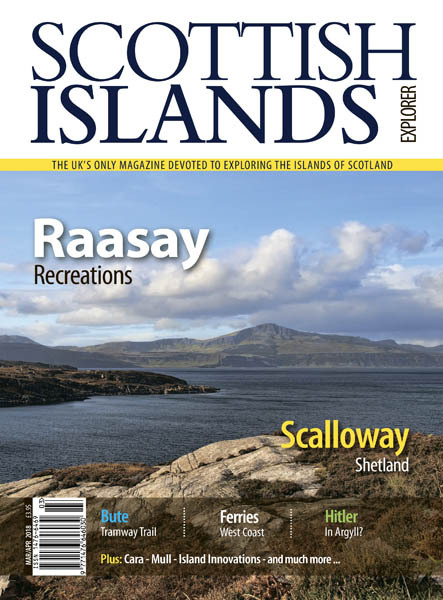 If you want to know more about these amazing remote landscapes and communities, you need a subscription to Scottish Islands Explorer magazine. Each issue is printed in glossy full colours, with stunning photography capturing all the natural beauty of these secluded islands. From the history of Iona Abbey to sailing around Barra, you can read amazing stories from islanders and visitors alike, and even get information on planning your own trip with activities, hotels, and restaurant listings included in every issue.